US, New York City. Battery Park located at the southern tip of Lower Manhattan. 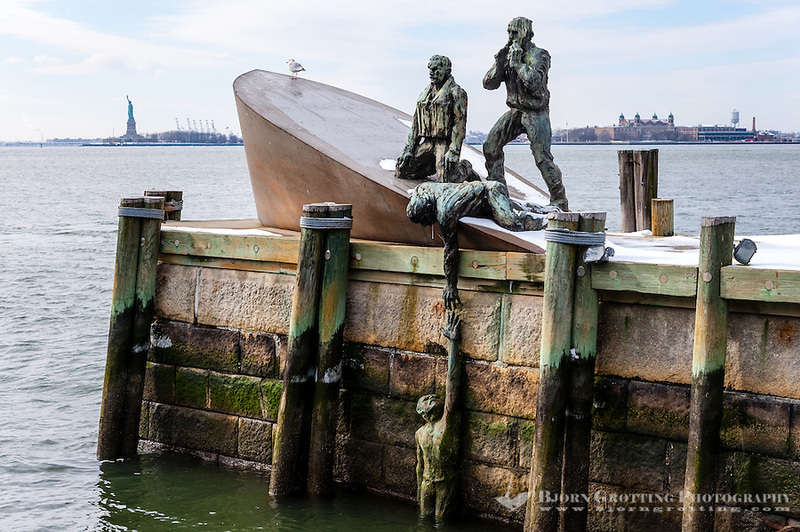 American Merchant Mariners’ Memorial.